Three years ago, in late 2013, most of the Digital Marketing industry was still trying to figure out how to produce consistent, reliable results in the wake of some of Google’s highest-impact updates in history, specifically Panda and Penguin. Left and right, you heard many cries that Search Engine Optimization (SEO) was dead and that it would soon go the way of the floppy disc. Since that time, however, the industry has found an equilibrium with these new guidelines and is moving forward with confidence and a little more caution than in the early days. This article will discuss some of the ways that we as an industry have done this. Let’s start with some Google update history. 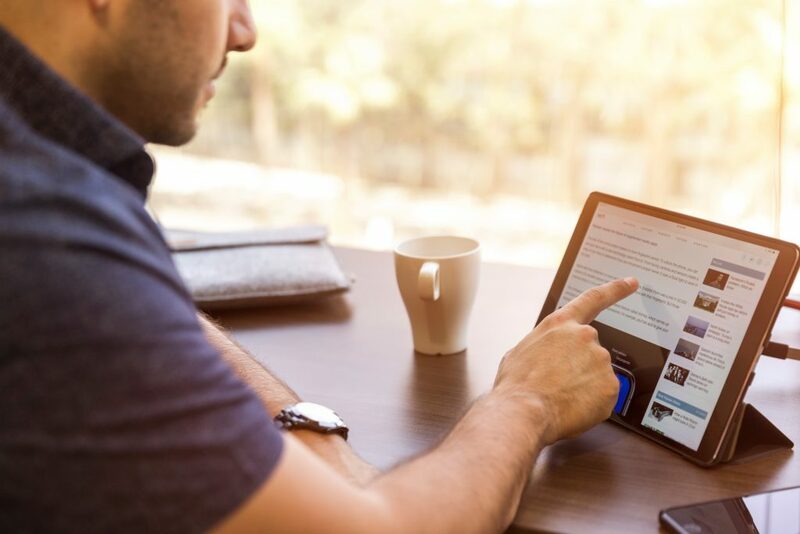 For starters, Panda first rolled out in February of 2011, targeting a variety of quality issues including thin on-page content, high ad-to-content ratios, and content farms. Google themselves said that this initial update affected as much as 12% of their search results.1 Official Panda updates continued to be released nearly every month — with greater or lesser impact — until it became part of Google’s core algorithm some time between mid-2013 and mid-2014. There have been a few confirmed Panda updates that have happened since that time, but between Google rolling these updates out slowly and much of the industry working within the new guidelines, the impacts have been much less significant. These and other Google updates like Hummingbird, Phantom, Payday Loan, Pigeon, and a variety of other named and unnamed updates, have made it so that “black hat” tactics — those tactics designed to dishonestly manipulate the signals that Google and other search engines look at — are far less likely to succeed, especially in the long run. While these updates may have made it more difficult to rank in the Search Engine Result Pages (SERPs), it’s also made the results better and more useful to the user. Especially in the early days of these updates, it was easy to think that it was Google’s intention to make our jobs more difficult, or get rid of SEO all together. But that was never their goal; it was always their intention to give their users the best results and the best experience that they could. Despite their massive market share, or maybe because of their massive market share, Google still has to worry about losing customers to their competitors. Since the beginning, Google has been about creating a better search experience than the rest of the search engine field. All of the updates they make to their search algorithm have that same goal in mind. But what have all these changes meant for the Internet Marketing industry, especially in the arena of SEO? Well, despite the warnings from a wide array of harbingers over the years, SEO is most certainly NOT dead. These updates simply mean that the industry as a whole has had to adopt better, stronger “white hat” practices. It makes the playing field more even and makes the SERPs a better place to find the information users are looking for. What Has Stayed (Almost) the Same in SEO? In general, it’s the focus of SEO that hasn’t changed that much in the last three years. You still have to focus on keywords, you still have to gain backlinks, and you still have to figure out how to turn casual website visitors into customers. However, gone are the days of buying poor quality links or flooding website pages with the words you want them to rank for. This industry-wide shift really started five years ago with the advent of Panda, but the tumult of the updates was still strongly felt in 2013. If you want to rank for a specific keyword, that keyword better be on the page you want to rank for it. For example, if you want to rank for the term “Blue Thingamjigs,” your site or page is going to need to talk about blue thingamajigs. 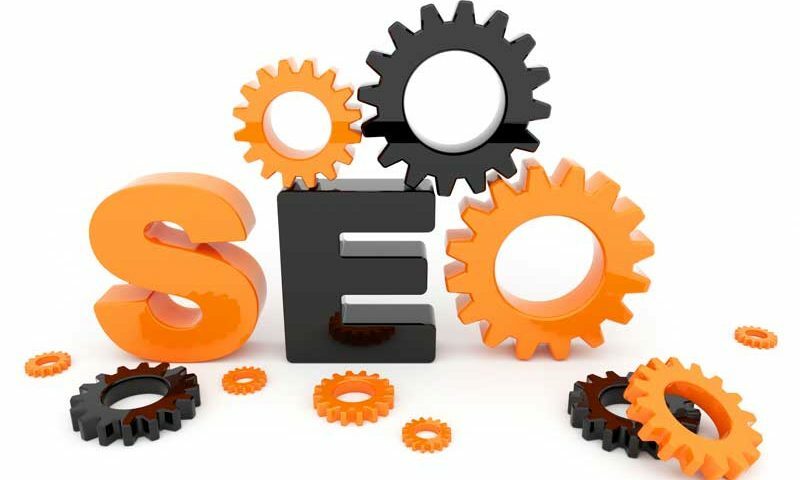 In the early days of search engines, simply putting the keywords you wanted to rank for on your site a large number of times worked. The search engines would “read” those words and your site would generally be ranked for those words. In modern Internet Marketing, that doesn’t really work any more. You can’t just throw your target phrase on a page a bunch of times and expect results. You have to really work on optimized usage. Do the words you’re targetting show up in key places (e.g. URL structures, title tags, headings, etc.) and do they contextually make sense? Additionally, you don’t have to use the exact phrase you want to rank for over and over. In fact, you shouldn’t. Google, and other search engines have gotten much better at understanding context and keyword variation. Don’t just stuff your pages full of the words you want to rank for, make sure that you are using those words strategically. Since the advent of Penguin, there has been a lot of stigma around the phrase “link building.” Back in the Internet stone age, search engines almost exclusively used keyword usage to determine rankings. Once Google came on the scene, however, backlinks became a huge part of determining rankings. A simplified way of looking at it is that links pointing to a site acted like votes for that site. The more links, the better the ranking. Over the years, the algorithms got more sophisticated and links from popular or verifiably important (i.e. .edu and .gov domains) counted as bigger votes. The “black hat” manipulation of this manifested as link farms. At one point, sites and agencies would buy hundreds or even thousands of links from barely existent domains in order to boost their own importance and rankings in the SERPs. Today, building links is a much more involved and interactive process. It typically involves a lot of outreach to other people in order to gain a real, legitimate link from their site. The challenge of the Internet — especially in today’s competitive world — is to turn casual visitors into customers. People spend a large portion of their time online, and many of them don’t have loyalty to specific sites. For every site that offers something, there are usually dozens of others that offer almost (if not exactly) the same thing. It’s your site’s job to convince them to do business with you. Whether that is making an e-commerce purchase easy, affordable, and safe or convincing them that your program or service is exactly what they need, you have the burden of proof. 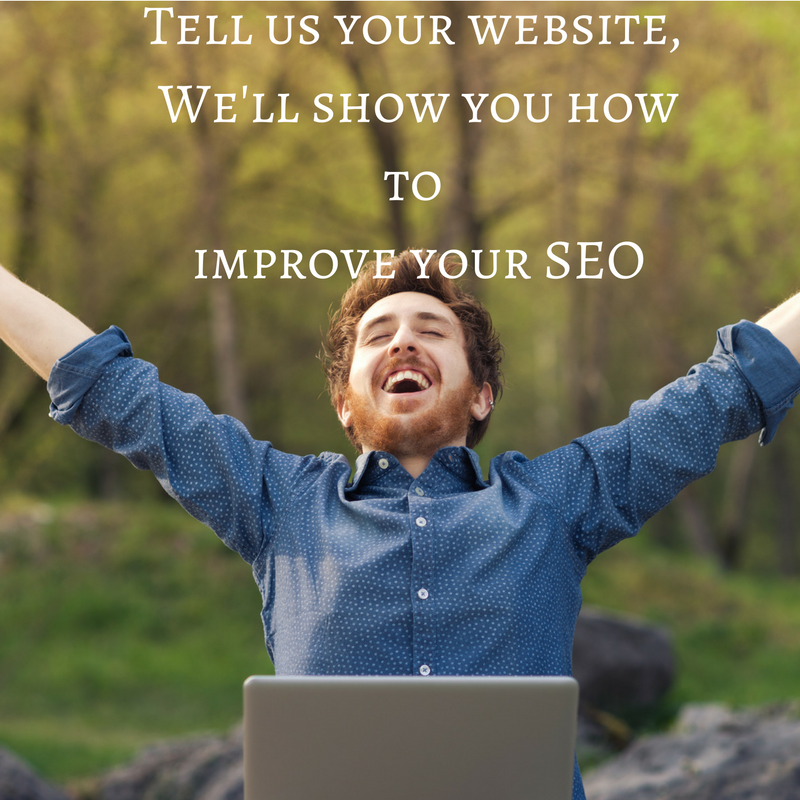 What Has Changed in SEO? 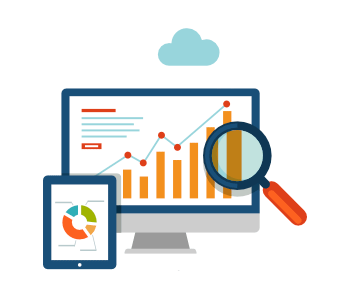 In general, it’s the actual methods of SEO that have shifted the most in recent years. Digital Marketing agencies and other SEO experts have had to learn how to focus their on-site efforts on user experience and user intent. It’s not enough anymore to just optimize a site for the search engine bots. 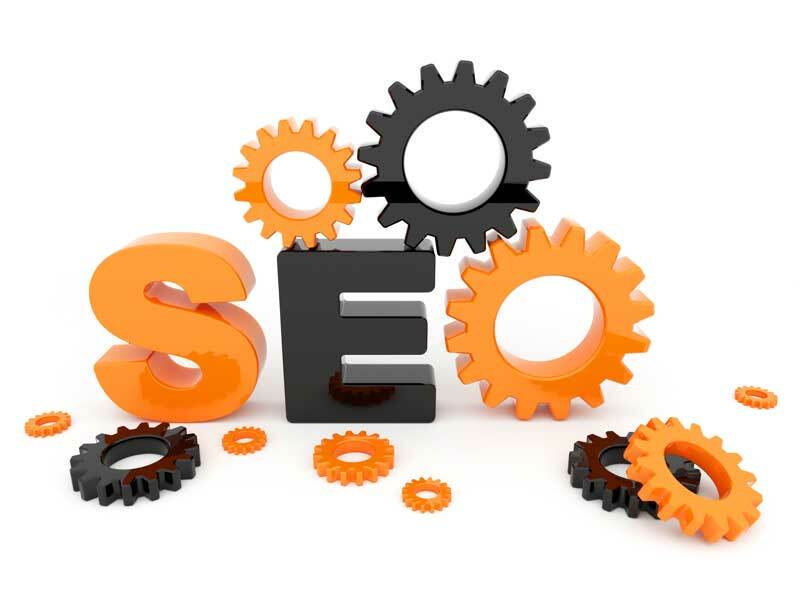 Yes, technical SEO helps the search engines find, crawl, and understand your site. Yes, technical SEO creates a solid foundation from which to work. Yes, technical SEO is incredibly important. However, technical SEO is not enough in and of itself. If you forget to take the human factor into account, you’re likely to lose out on business you could otherwise have. As people spend more and more of their time online, they are becoming less and less accepting of poorly laid out websites and complicated systems. With the increase of mobile web traffic, that has become even more true. Site speed has also become more and more important in recent years. If you’re old enough to remember dial-up modems and the early days of the Internet, think about how long you would wait for sites to load or files to download. It was a long time, right? Minutes for sites to load and sometimes hours for files to download. (Does anyone else remember starting an .mp3 download right before bed and hoping it had finished downloading by morning?) Well, those days are gone. 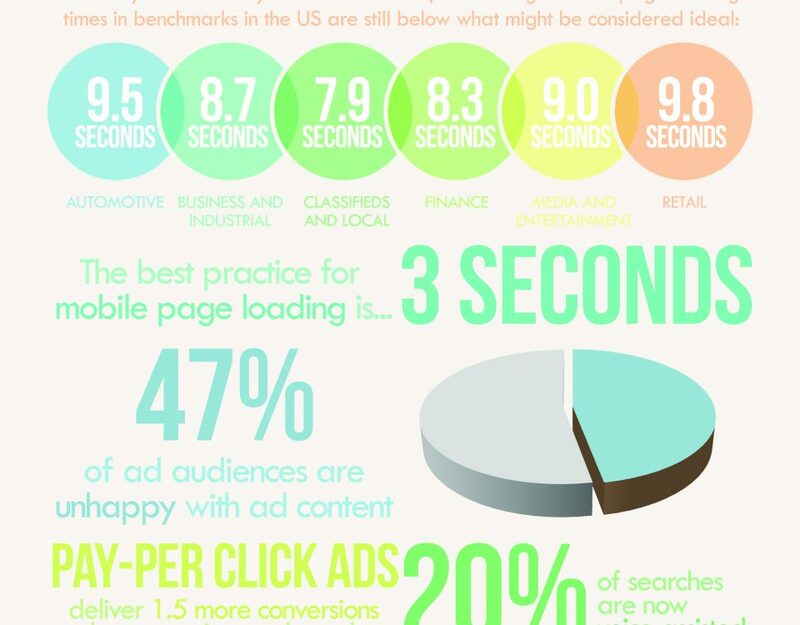 Think about the last time you went to a site that took more than a few seconds to load. Did you stay on the site? Did you become a customer of the site? The truth is that people have grown accustomed to instant (or nearly instant) gratification when it comes to their online experiences, and you have to provide that in order to gain their custom. 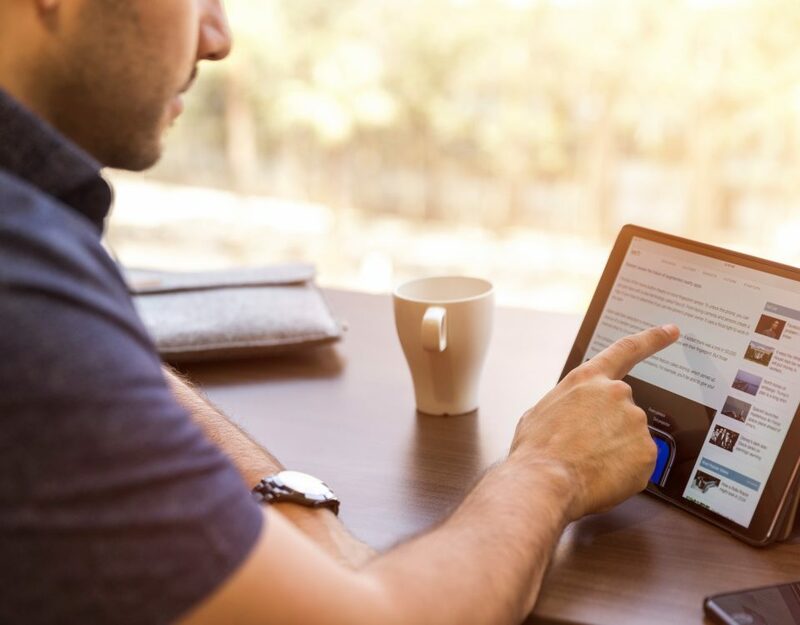 Consumers are not just spending more time online these days, they are spending much, much more of that time on their phones, tablets, and other mobile devices. Mobile devices like smartphones and tablets now account for more than half of adult digital media usage in the U.S. In the last three years alone, mobile digital media usage for adults has gone from 2.3 hours per day to 2.8 hours per day, making up 51% of the total time spent on digital media.2 Failing to mobily optimize your presence — either through a mobile-friendly website or an app can be disastrous in today’s digital climate. This has become even more important recently with Google’s recent launch of their mobile search index that is separate from their desktop search index. This is a real game changer, and many industry thought leaders believe that over time this new mobile index is slated to become Google’s primary index. There are even rumors that eventually mobile-friendly sites will be given precedence in all Google search results, not just the mobile index. 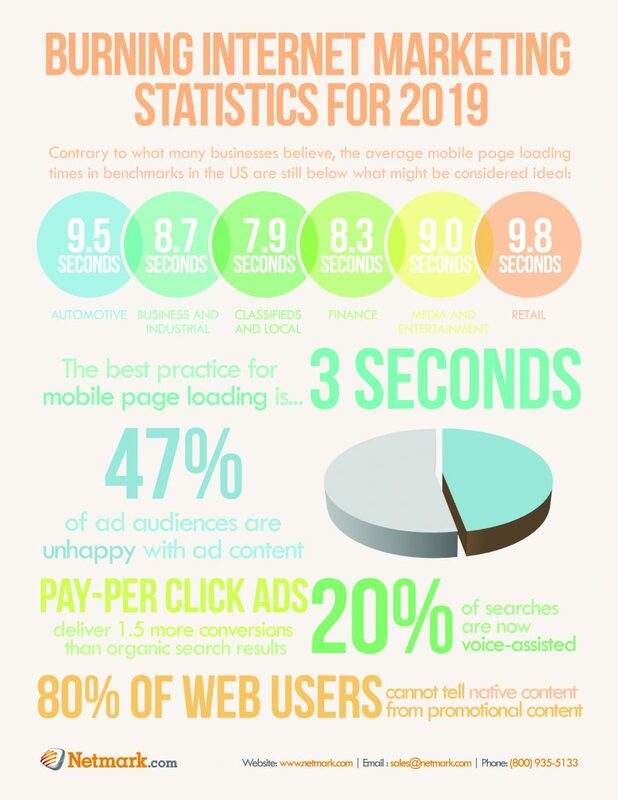 Whether that last is true or not, however, it’s time to make sure your site is ready to be seen on the go. What does this all boil down to? Well, basically it boils down to the fact that Digital Marketing is always changing. Many of the tactics that worked ten years ago or even three years ago don’t work today. It’s a simple fact that an effective digital presence requires realignment and new focus on a regular basis. If your online marketing strategy isn’t changing, it may be time to change marketing companies. The online world is in constant flux and if you’re not changing with it, you may get left behind.